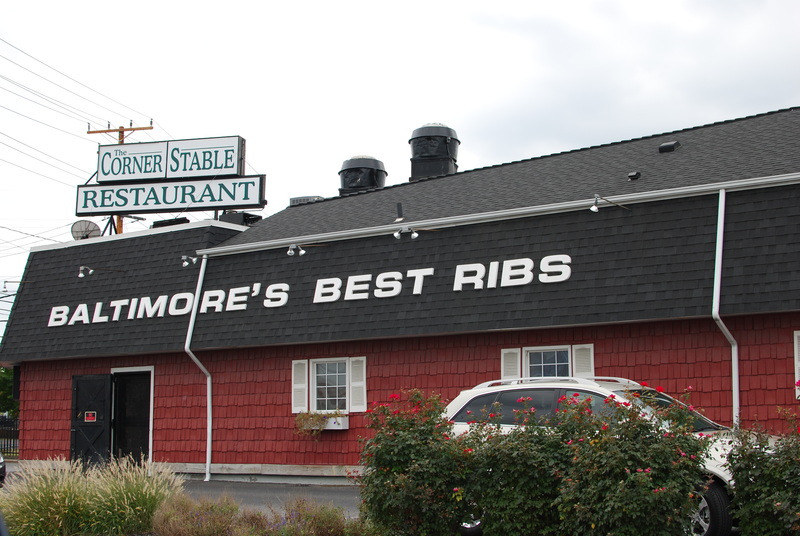 Growing up, my family and I always called this place “Baltimore’s Best Ribs”. This was partially because that’s what was emblazoned on the side/roof of the restaurant that we passed every day. 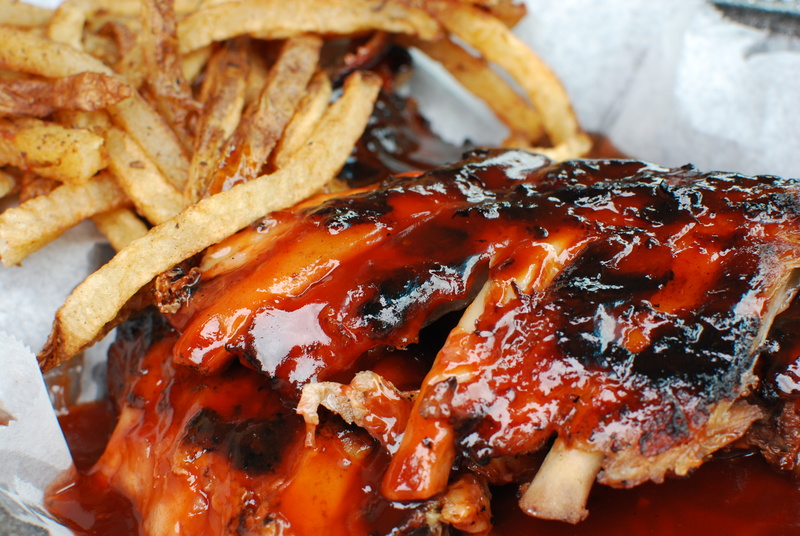 It was also because they are in fact, Baltimore’s best ribs. 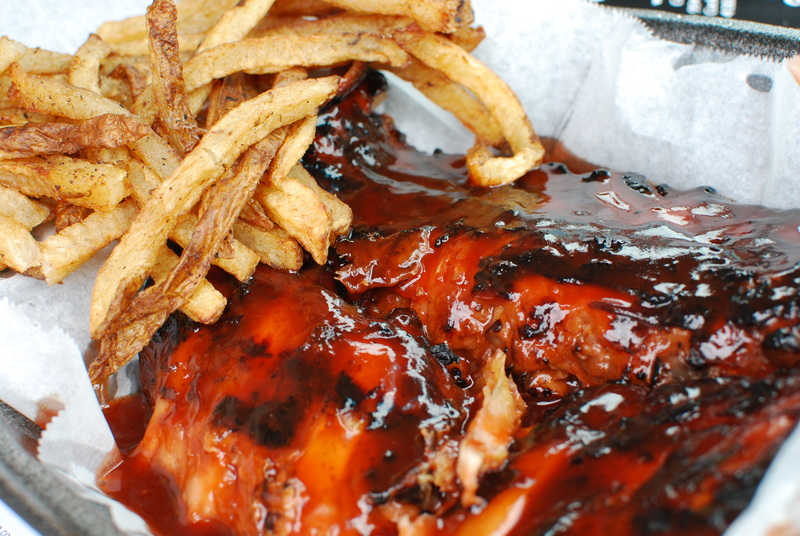 The Corner Stable is a Cockeysville landmark, and although it has revamped it’s menu and expanded to a Columbia location as well (and I also heard about a location in York, PA) the ribs are consistently succulent, savory and literaly fall off the bone. 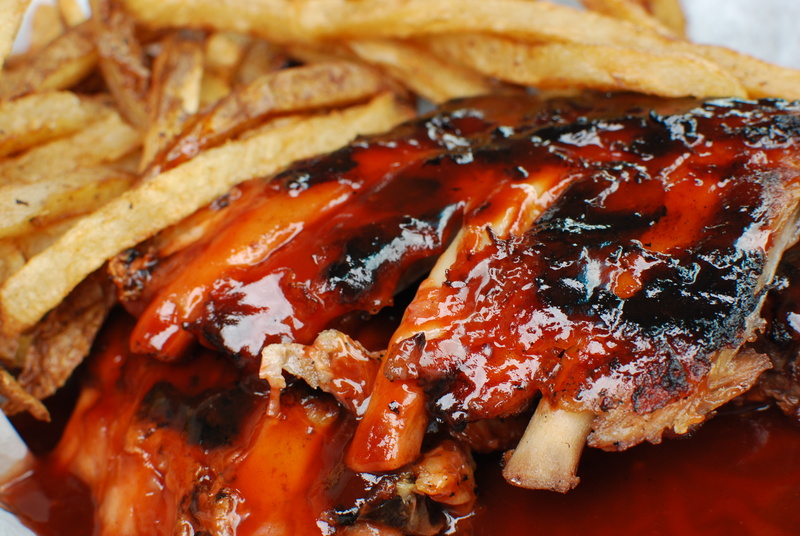 Now, many rib places claim that their meat falls off the bone but none that I’ve ever had (and I’ve had my share) come off with the ease and cleanliness as these. Complete one of their rib plates and it will look like you’ve dipped pristinely cast plaster bone models into their barbeque sauce. And the sauce! So good you can buy it in bottles. They used to have a pick up window on the side where you could basically acquire you food directly from the kitchen but it has since then been closed up. They also used to have the BEST broasted chicken (then drenched in their sauce) that I’ve ever tasted but it has been removed as well. 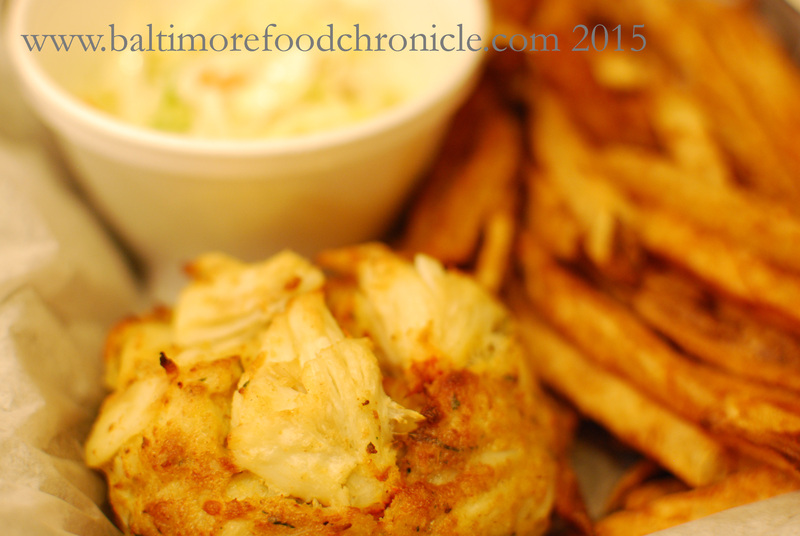 They do still have some of the best fries and crabcakes around though. Check out their daily specials!